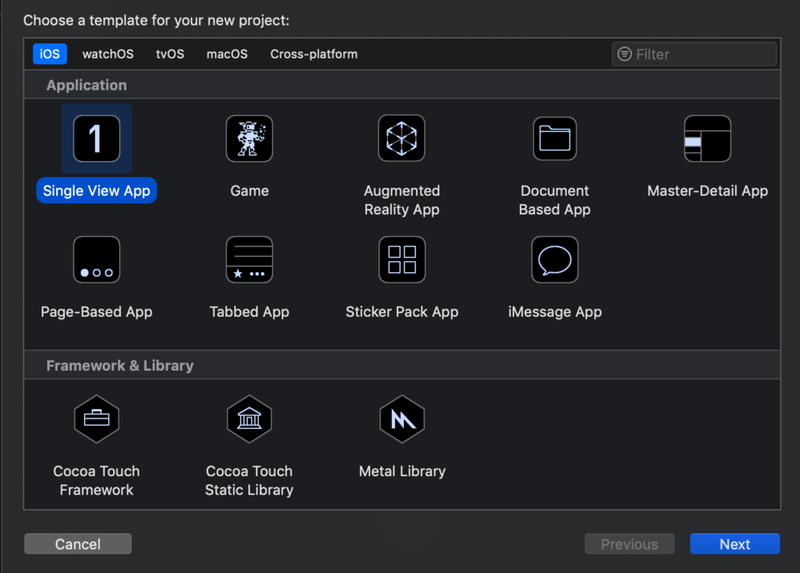 For product name, use IOS12SendEmailTutorial and then fill out the Organization Name and Organization Identifier with your customary values. Enter Swift as Language and choose Next. Select the "Resolve Auto Layout Issues" button at the bottom-right(3rd button) and select Add Missing Constraints. Select the Assistant Editor and make sure the ViewController.swift is visible. Ctrl and drag from the Text Field to the ViewController class and create the following Outlet. Ctrl and drag from the Text View to the ViewController class and create the following Outlet. Ctrl and drag from the Button to the ViewController class and create the following Action. 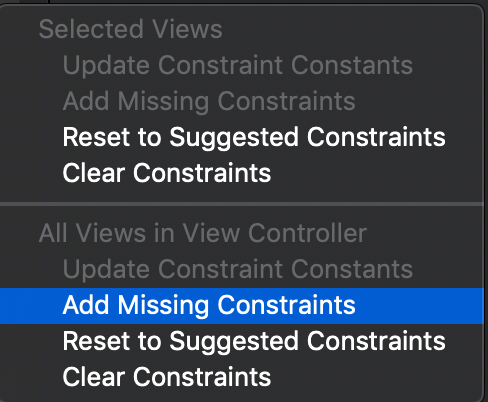 Go to the ViewController.swift file, first we need to import the MessageUI framework. The MFMailComposeViewController class provides a standard interface that manages the editing and sending an email message. The View Controller is presented including the subject and body's text. Finally we need to implement some delegate methods. Tells the delegate that the user wants to dismiss the mail composition view. In the textFieldShouldReturn method we resign The FirstResponder so the control is given back to the ViewController. When the enter key is pressed. the keyboard will hide. Build and Run, the project. Enter some subject and body text. Press the Send Email button. The MFMailCompose ViewController will be displayed containing the subject and body's text. You can download the source code of the IOS12SendEmailTutorial at the ioscreator repository on Github.